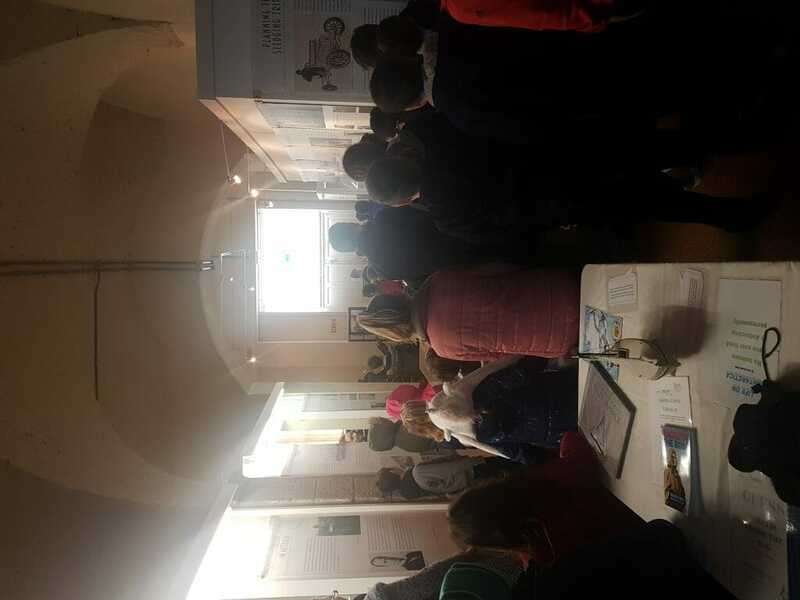 Last Entry 4.00 p.m. 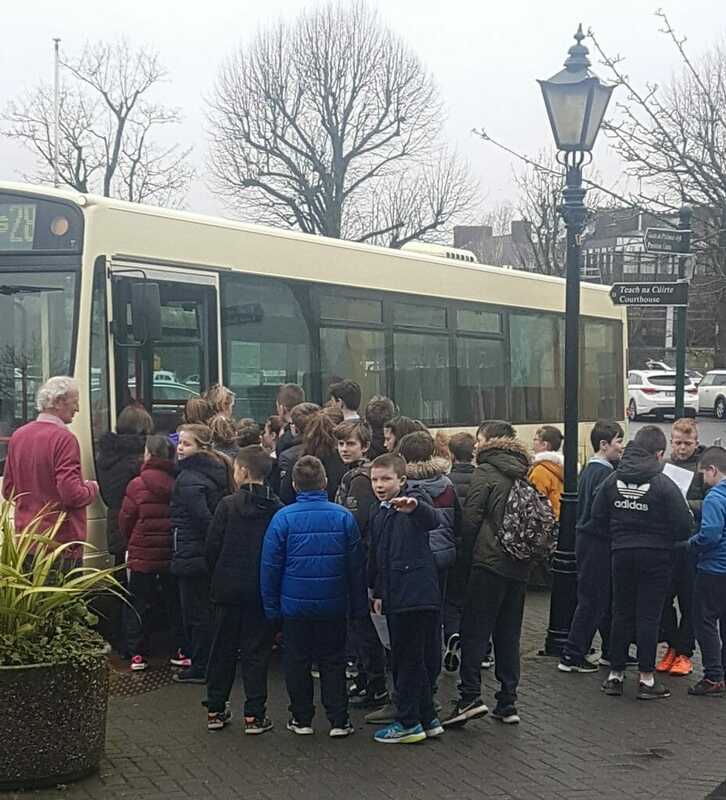 Note: Children must be accompanied by an adult. 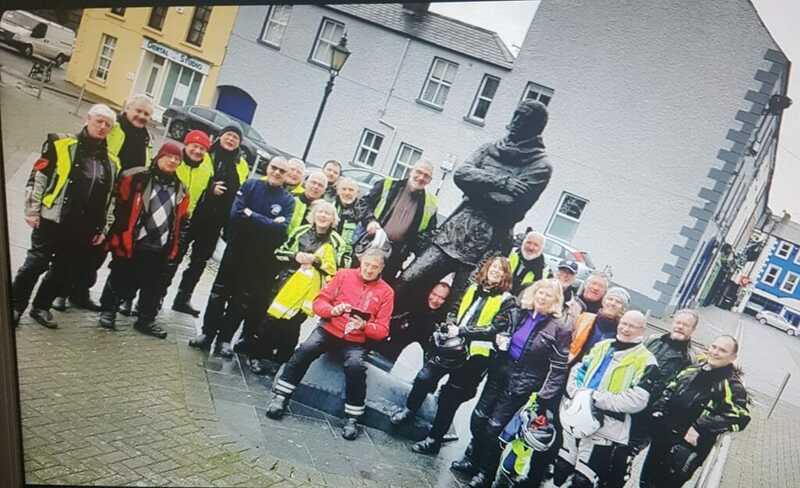 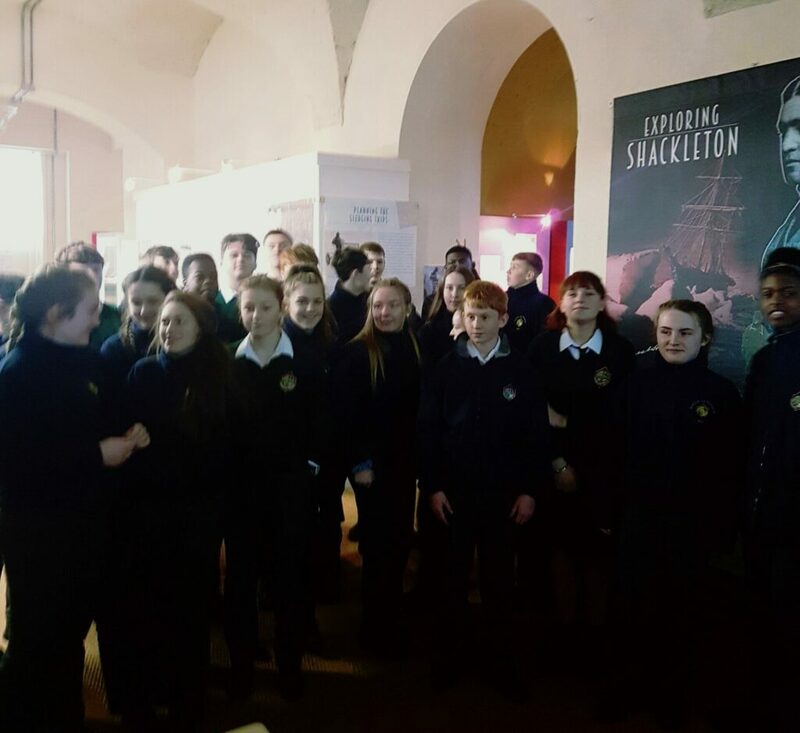 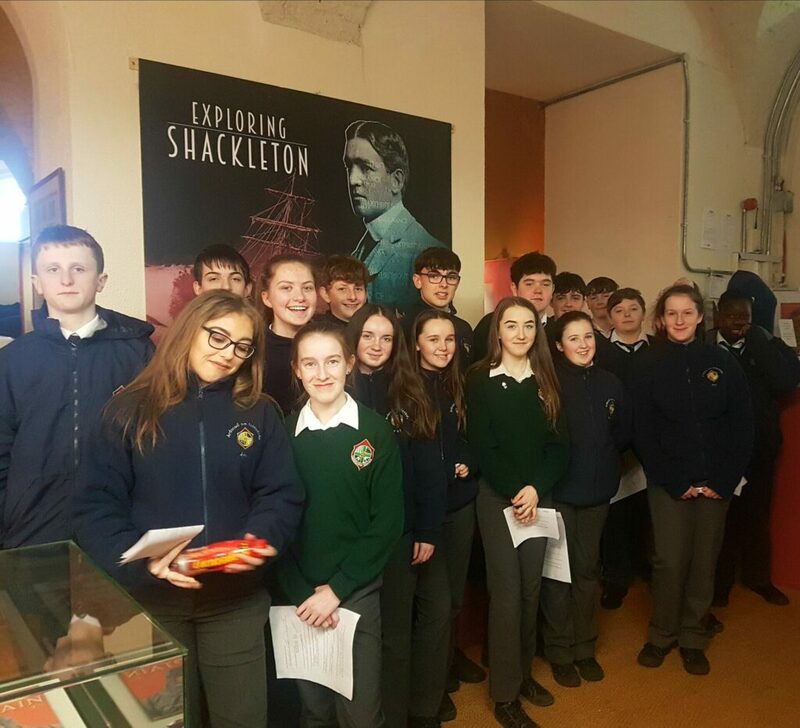 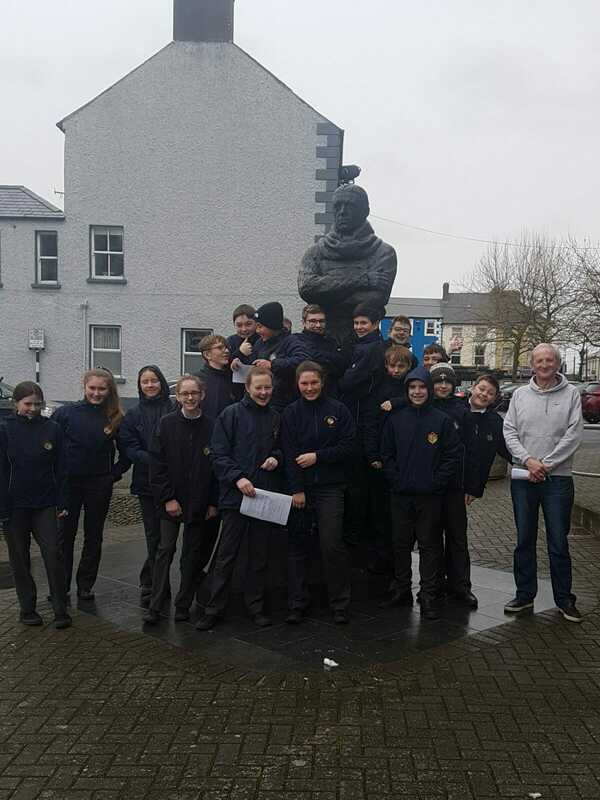 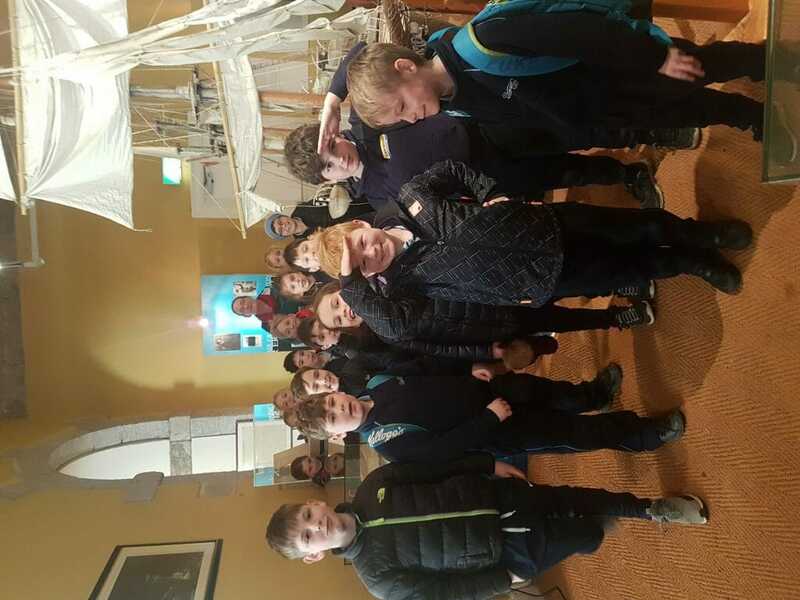 Students from Ardscoil na Trionoide with their tour guide Jack in front of the Shackleton statue. 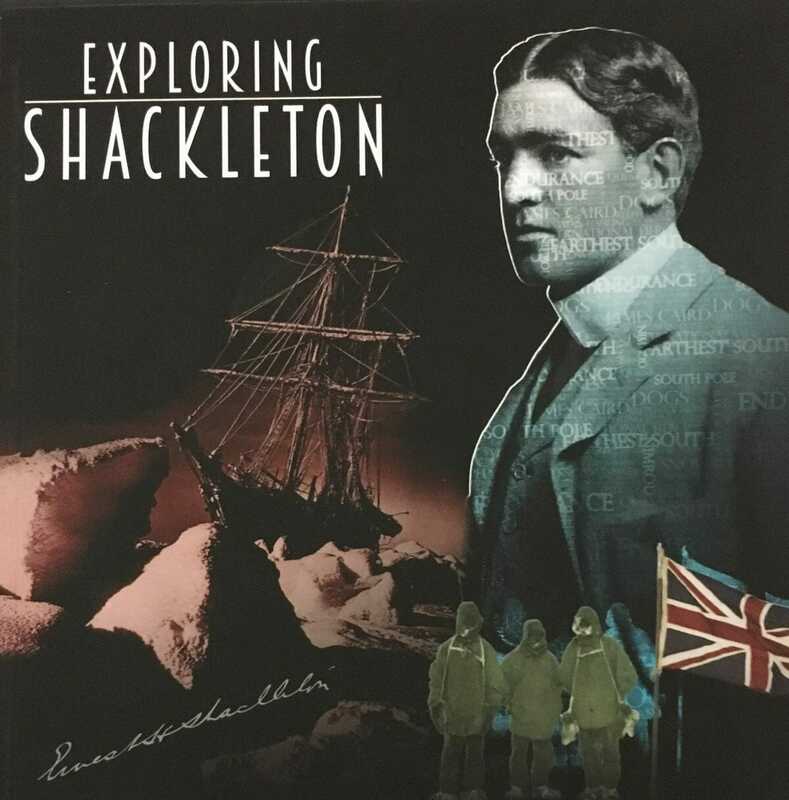 Over A Thousand Students Have Visited The Exploring Shackleton Exhibition. 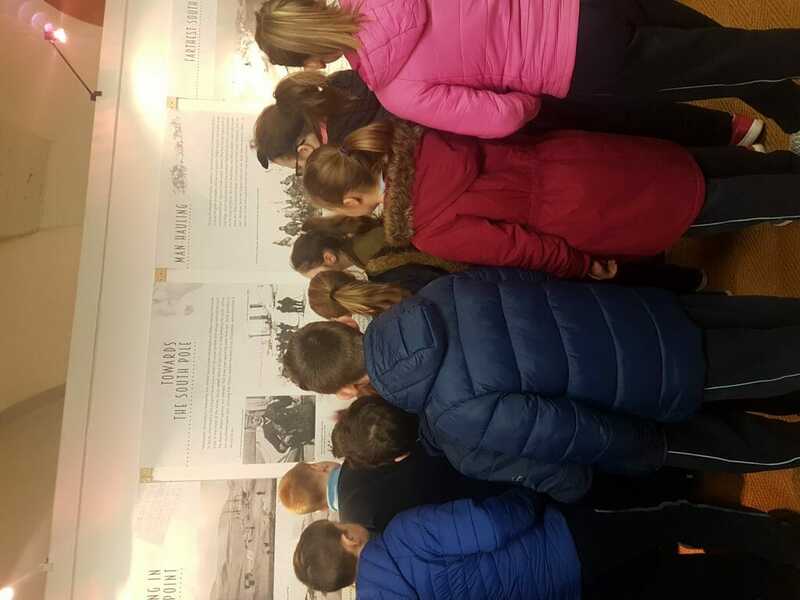 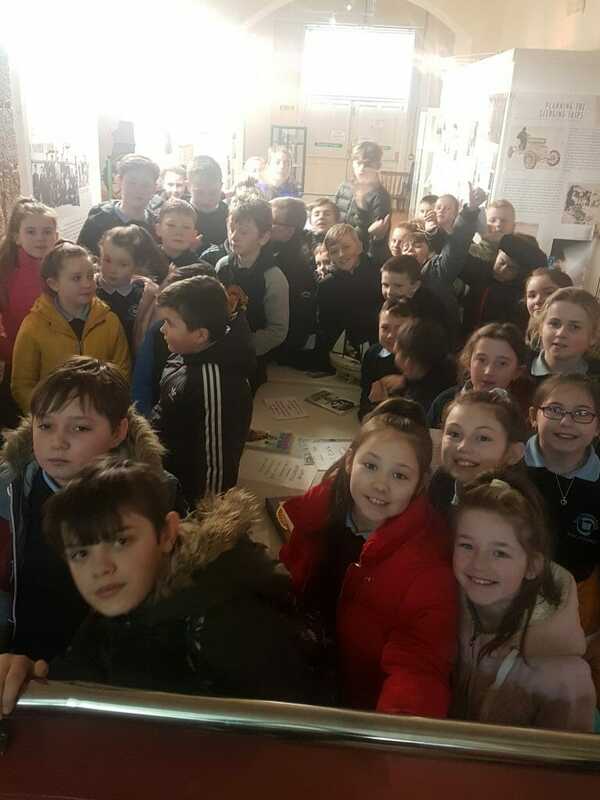 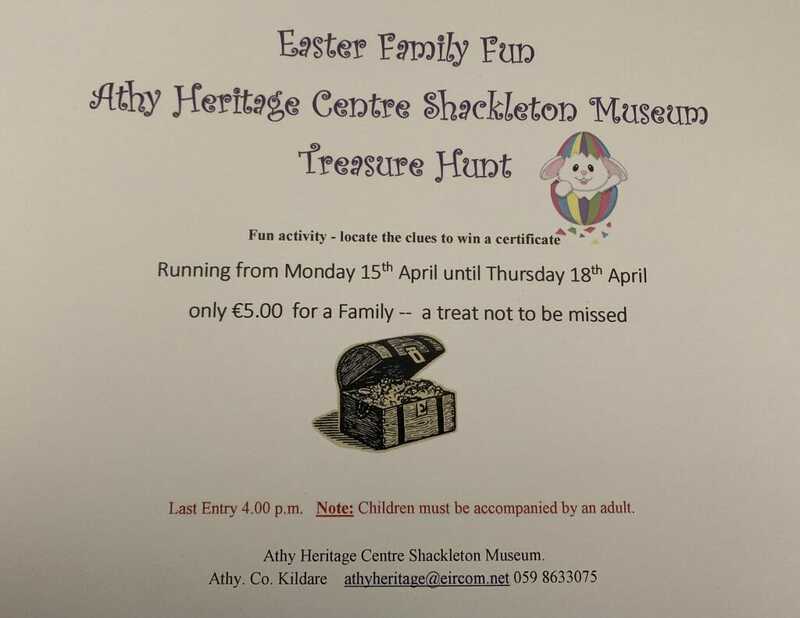 Be Sure To Get Your School Booked In Before The Exhibit Leaves On The 1st March 2019. 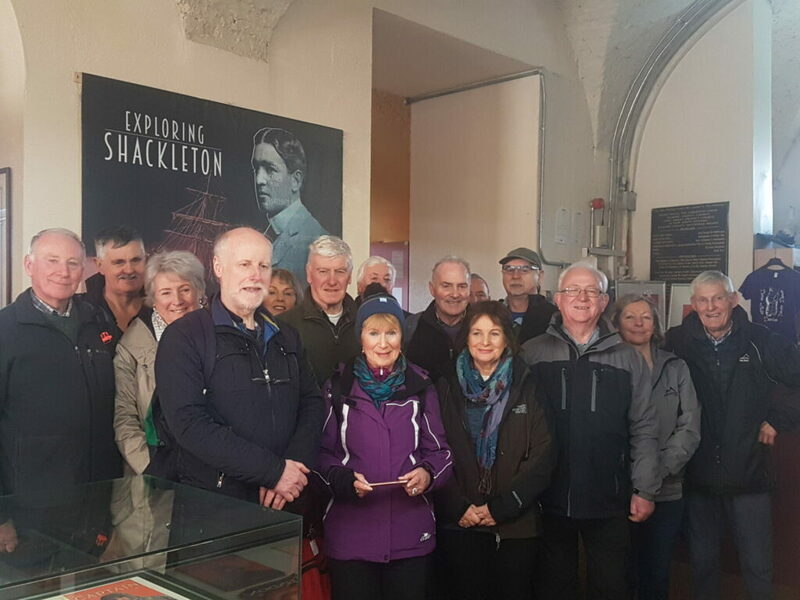 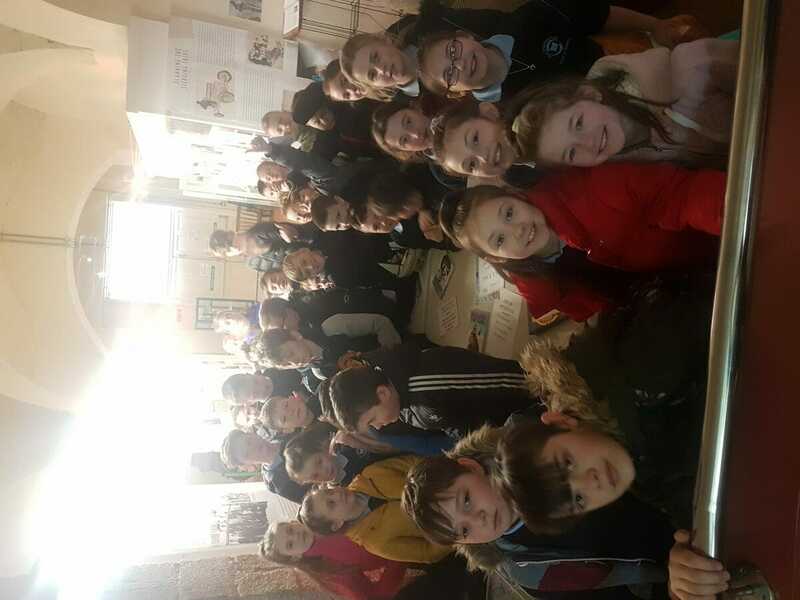 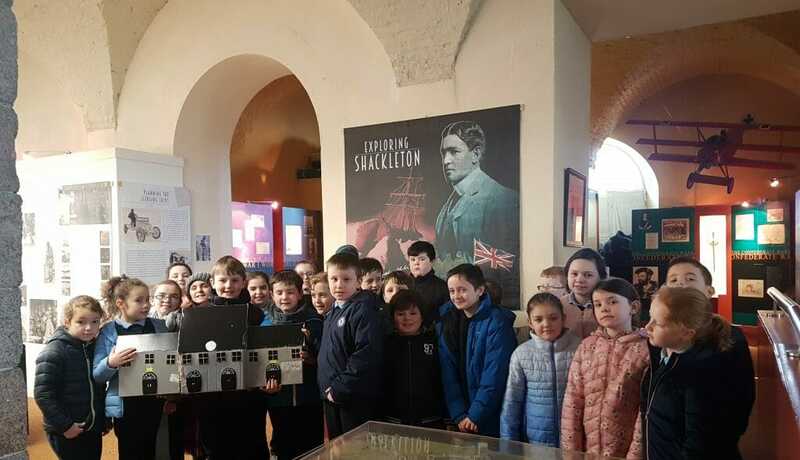 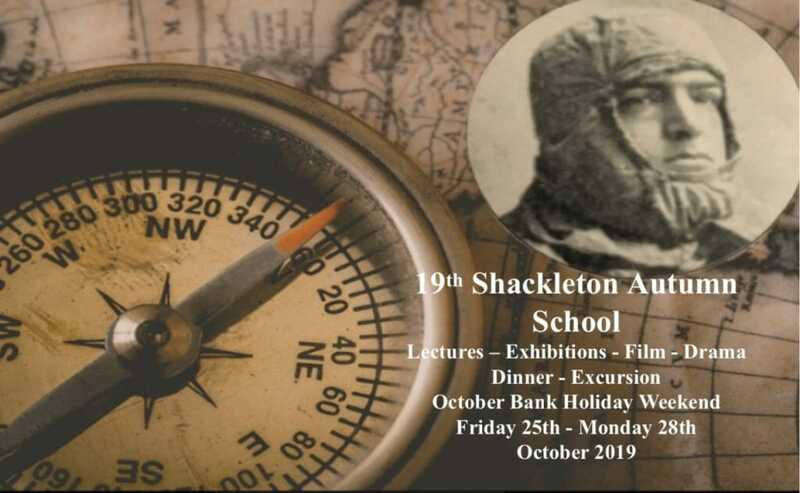 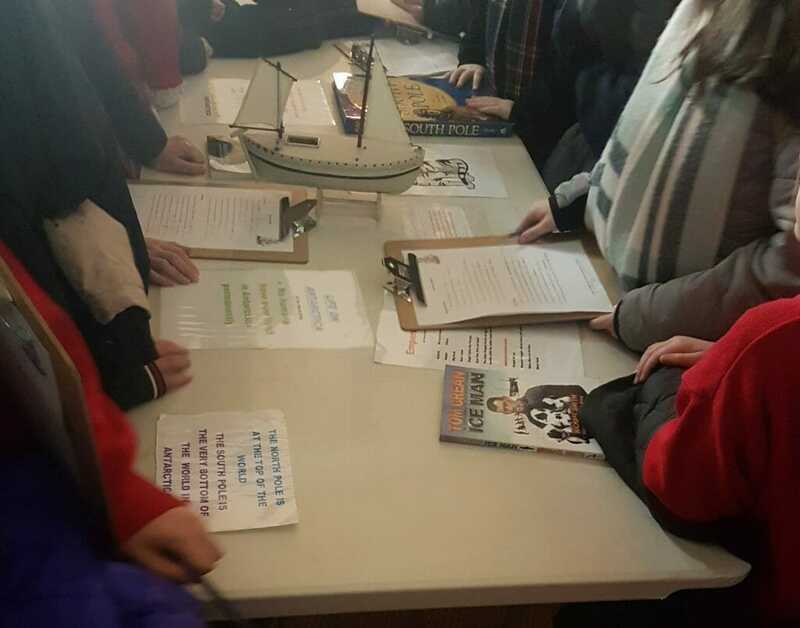 Our Exploring Shackleton Exhibition, running until March 1st 2019 is a major attraction to schools, tour groups and individuals. 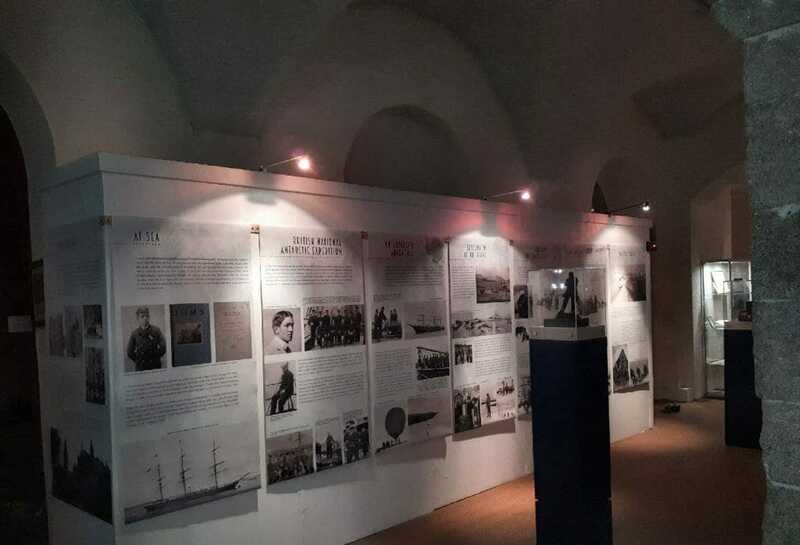 Be sure to visit before this amazing exhibition returns to Norway.